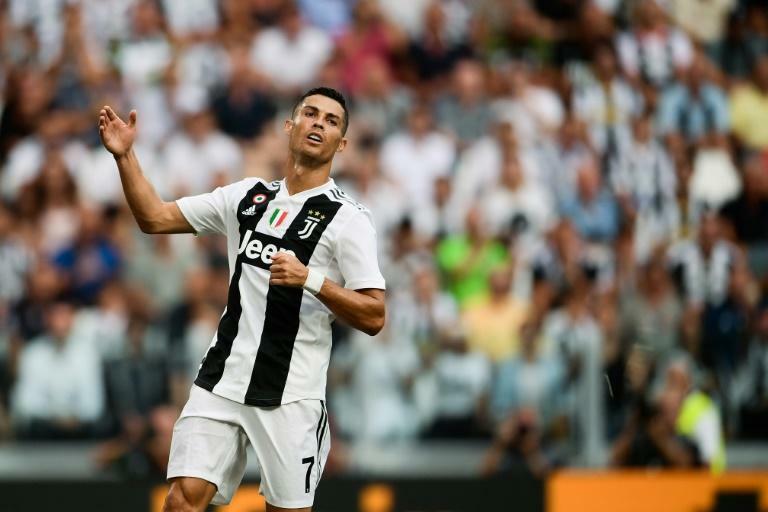 Cristiano Ronaldo was hopping mad at losing out to Croatia star Luka Modric for the UEFA Player of the Year, Juventus coach Massimiliano Allegri revealed on Friday. "Yesterday he (Ronaldo) was very angry, and it's only normal," said Allegri. "He scored 15 goals in the Champions League and won the trophy with his teammates. "The attitude of Ronaldo shows how much he continues to strive and work to be still the best. This is an advantage for us." Allegri added that the choice of Modric was "a personal choice" of those who voted "and, as such, must be respected." Ronaldo, 33, had the consolation of being awarded the prize for best striker chosen by journalists and Champions League and Europa League coaches from last season. Modric's success, after he was named the best player at the World Cup, means that the 32-year-old should be among the favourites to win the Ballon d'Or, a prize dominated by Ronaldo and Lionel Messi over the last decade. Ronaldo, a five-time winner of the world player of the year award, signed for Italian champions Juventus this summer from Real Madrid for 100 million euros ($116.5 million). The Portuguese superstar's agent Jorge Mendes slammed the decision as "simply ridiculous". "He scored 15 goals, carrying Real Madrid to the Champions League win once again," Mendes told Portuguese daily Record. "This is not the winner, he's (Modric) the best player in the world in his position," said Mendes. Ronaldo had won the UEFA award three times in the previous four years.